As the Doran Post & Associates Real Estate Broker, Georgia Evans is always ensuring that your Real Estate transactions are handled with the utmost care. With a wealth of knowledge to draw from, Georgia is a excellent advisor when you have questions. Georgia has been a constant fixture in the changing world of insurance and real estate sales. Dependable service and dedication to her loyal customers are just a few things her clients have come to rely on. Georgia has been an office manager for Doran Post and Associates the past twelve years. When she does get away from the office it is typically a trip to visit one of her sons and the many grandchildren their families have been blessed with. 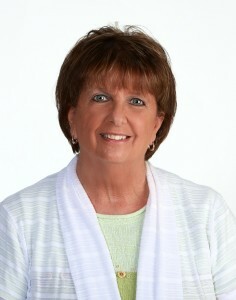 Doran Post & Associates is very lucky to have such a great employee and her clients let us know. If you are looking for an agent who is willing to bat for you, contact Georgia today.